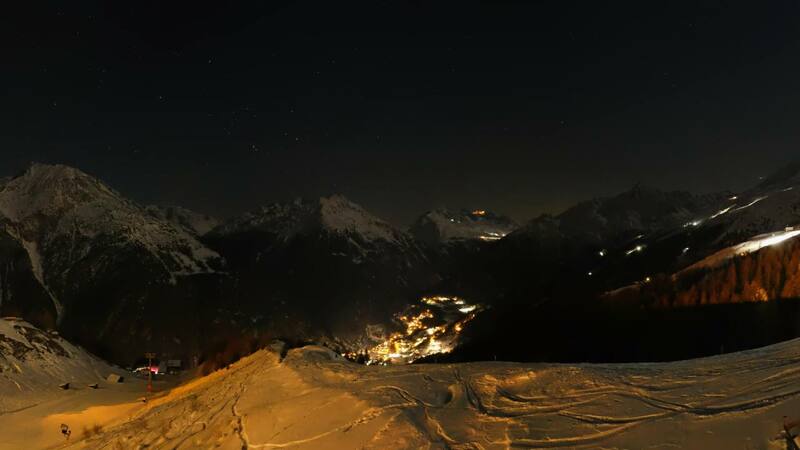 World cup venue and one of the best-known centers for skiing and snowboarding in the Alps. The generous choice of pistes pertaining to various levels of difficulty and the perfectly well-groomed 146 kilometers of slopes make winter sport a veritable pleasure. 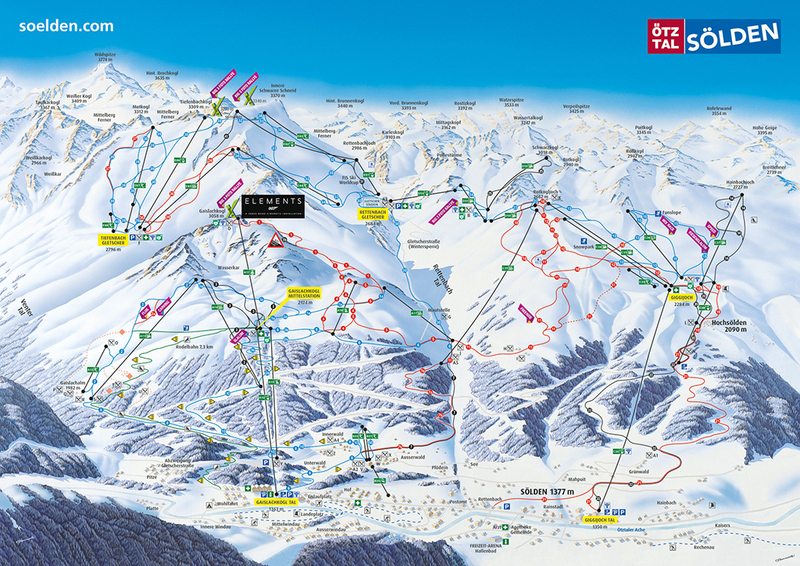 Next to the immense variety of slopes freestylers can ski at the Snowpark Giggijoch. 33 mostly ultra-modern lifts capable of transporting 70.000 persons per hour guarantee fast and comfortable transportation without delays. 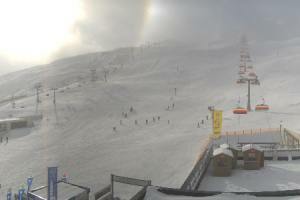 Sufficient snow is guaranteed by the elevation and the 2 glacier skiing regions in the months between October and May.